This article was sponsored by Nutcache. Thank you for supporting the sponsors who make SitePoint possible. change over time as employees and freelancers are introduced to the project. complexity is increased. Everyone must learn how to use every system and manage multiple logins. 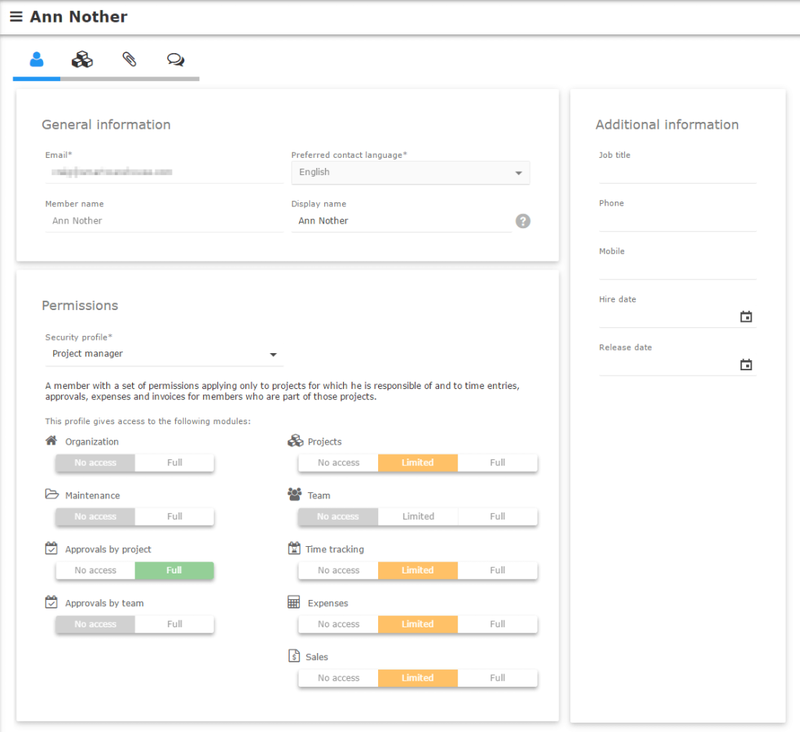 team members will have their own workflow choices which cause confusion. Some may send tasks by email. Others may prefer Trello. Others slap a post-it note on your desk! transferring data between applications can be difficult, e.g. 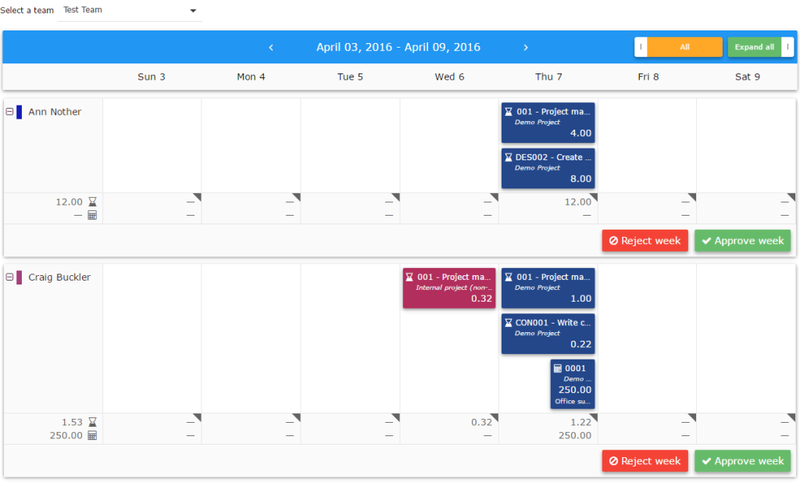 from a task scheduler to a time tracker to an invoice system. managers may struggle to track progress and costs across disparate systems. while individual applications may be inexpensive, the total cost per month can spiral. Fortunately, Nutcache solves these issues with a single, centralized online tool which helps teams work smarter and faster. 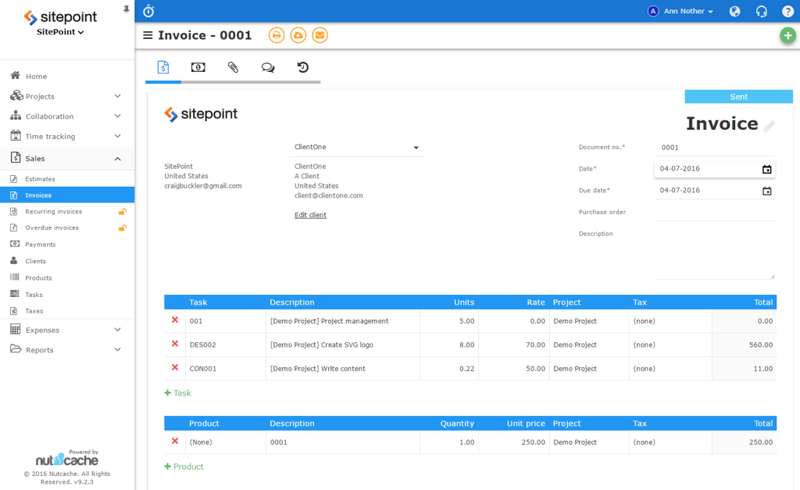 Multiple applications can be replaced; there’s one interface and point of reference for all project members. Click the GET STARTED FOR FREE! button on any Nutcache page for a 30-day free trial of the Enterprise Edition which includes all features with unlimited projects and team members. 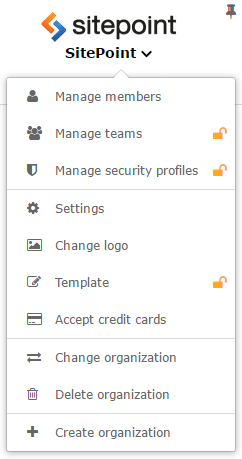 You can change settings such as your logo address, date, time format, currency defaults and invoicing templates. The Security profile drop-down highlights the features an individual can access. For example, a salesperson may only require client details and sales reports rather than task and time management facilities. If necessary, you can Manage teams. An individual team member can be working on several different projects and have their timesheets and expenses approved by a team or project leader. 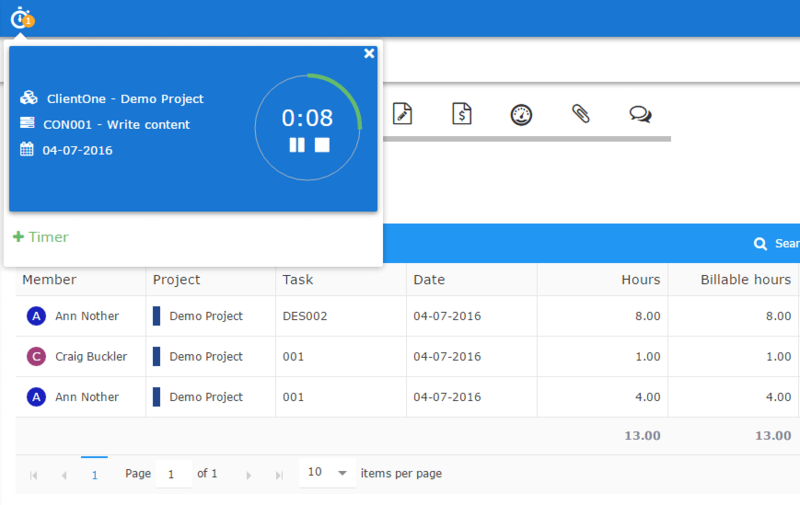 Enter details such as the project name, the owner, the client, contacts and time estimates. The Members tab allows you to assign a team to the project or mark it as “open” so all members of your organization can access it. 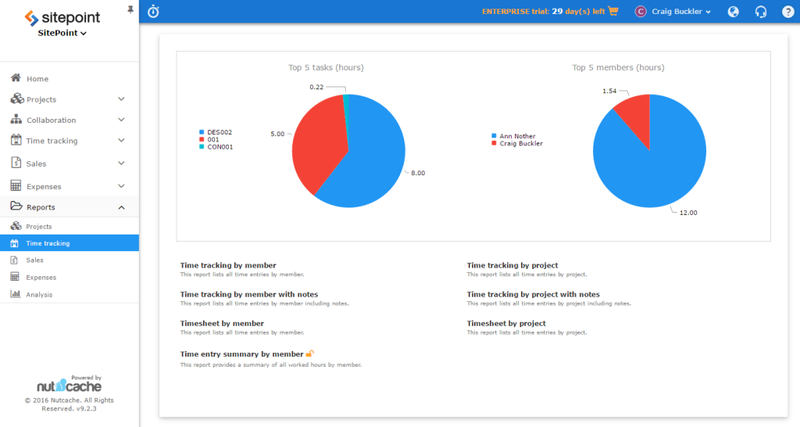 From the project or Collaboration menu you can access Organization boards. These allow you to organize your projects with boards, lists and cards in a very flexible fashion to communicate with other team members. You can even use Kanban or SCRUM methodology rather than unstructured email. Cards can have descriptions, checklists, tasks, deadlines, time worked, expenses, file attachments and conversations or comments. Boards update automatically when anyone makes a change. They can also be made public so clients can be issued a URL to view progress even when they don’t have a Nutcache account. view a summary of previous payments. Nutcache offers an amazing range of features — far too many to describe here. For additional information, refer to Managing projects: a Nutcache journey and the price comparison page which lists all facilities. 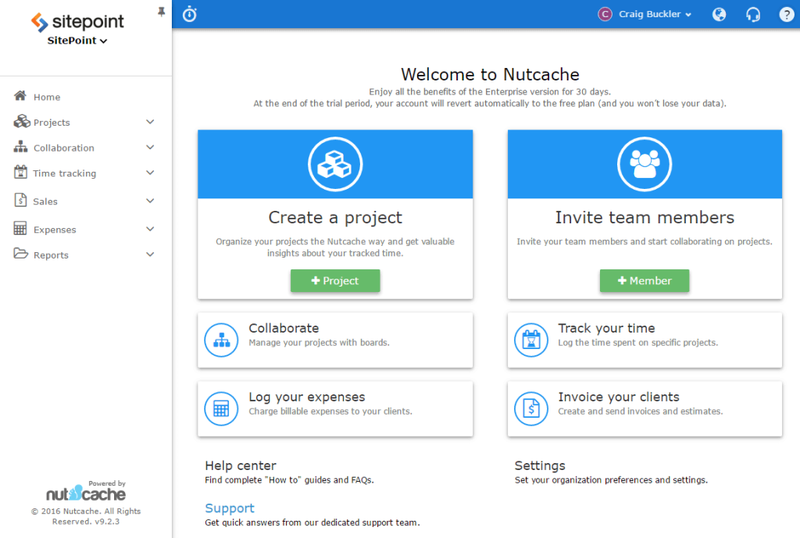 The top-of-the-range Nutcache Enterprise plan includes all features, unlimited projects, unlimited members, 100GB of file storage and a guaranteed email response time of one day. The cost: just $12 per user per month. That’s incredibly competitive and significantly less than purchasing individual project management, planning, communication, reporting and accounting tools.